The number of vacant properties decreased from the previous quarter and from Q3 of 2015, according to the recent Q3 2016 U.S. 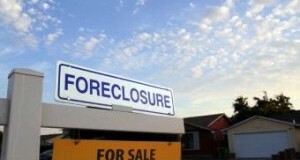 Residential Property Vacancy and Zombie Foreclosure Report. Some states have enacted legislation at the state level to fight vacant and abandoned properties. Now there is a federal proposal to address the problem. 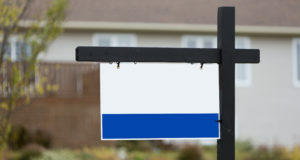 New York joined other states that are passing legislation to deal with the nationwide problem of vacant and abandoned properties. 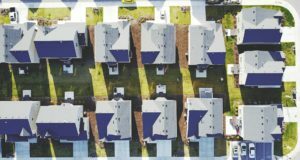 Local municipalities in the areas hit hardest by the foreclosure crisis have made various attempts through legislation to combat the problem of “zombie properties.” How does the most populous town in the U.S. propose to handle the problem? 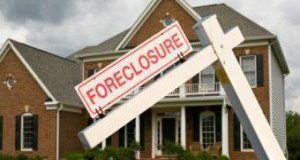 The expanded bill requires mortgagees to provide homeowners with early notice that they are legally entitled to remain in their homes until the foreclosure process is complete (until a court orders them to leave), since many homeowners are unaware that they do not have to leave the house immediately when the foreclosure process begins.